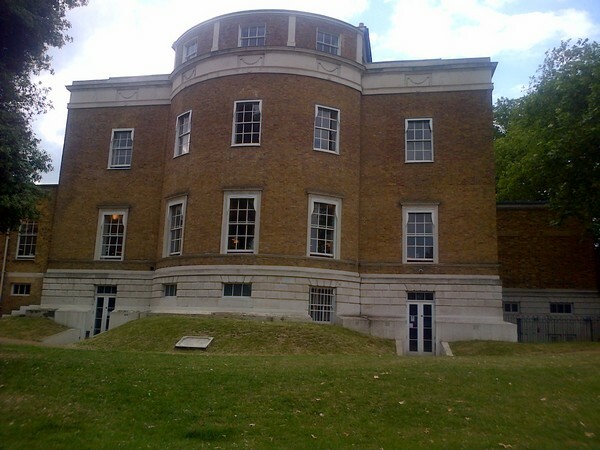 The library will retain access to books from Lewisham’s library service and London Libraries Consortium. V22, the new custodian, needs volunteers to help run the library service. Training is offered tomorrow (Sunday) at 3pm in the library for anyone interested. Training can also be given on the job if you can’t make Sunday’s training. Anyone with children’s rhyme time type or IT skills particularly welcome but generally no skills or experience required, just a willingness to help out and reliability. If you are a local freelancer/entrepreneur/artist looking for local offices/studios/shared deskspace these are now available upstairs in the Manor House’s Grade II listed building overlooking Manor House Gardens through V22 (though listed building status would not allow messy studios) with the opportunity to hire a dedicated show/meeting room at V22 Shoreditch. Larger rooms can be hired for workshops, events, weddings and meetings. It is planned that children’s services will return to the lower ground floor in the coming weeks.